Highest quality EPS bead filling. The small EPS beads are anti-allergic, have orthopedic operation, optimal support and heat reflection. This filling can also be used for bean bags. 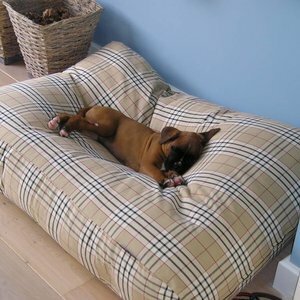 How much filling contains a new Dog's Companion dog bed? 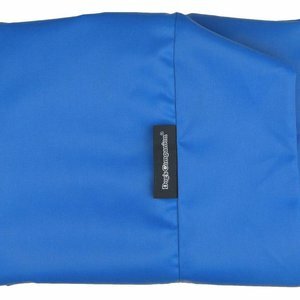 How much filling goes into a Fatboy beanbag? 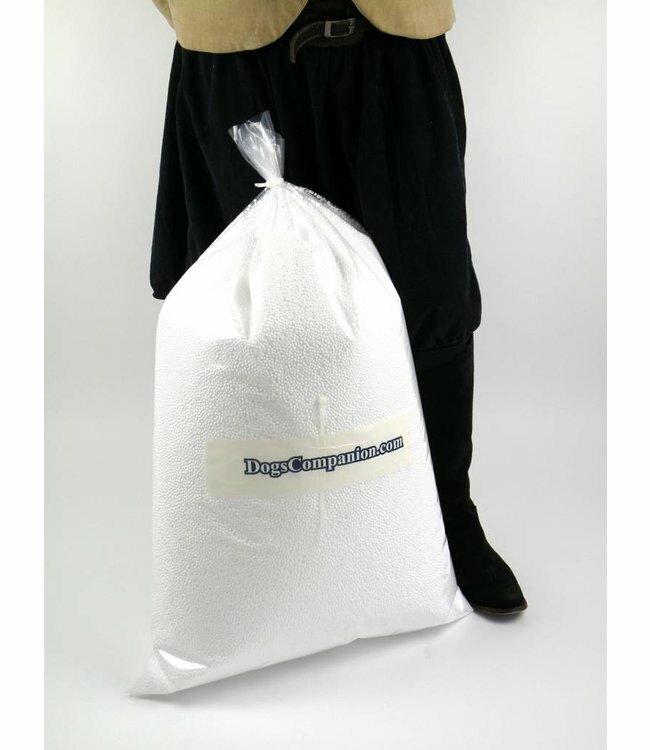 This beanbag contains about 350 ltr. 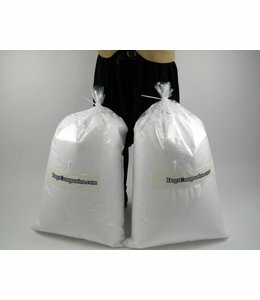 The refill that we sell comes in bags of 50 or 100 litre. The filling is supplied in a sturdy plastic bag and packed in a sturdy cardboard box. The pearl eps filling is always in stock.